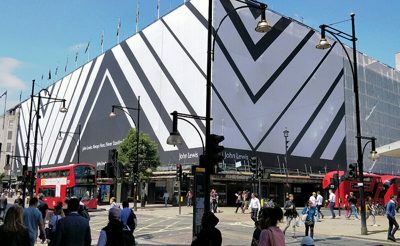 This week Embrace has completed the installation of the largest building wrap ever seen in the UK. 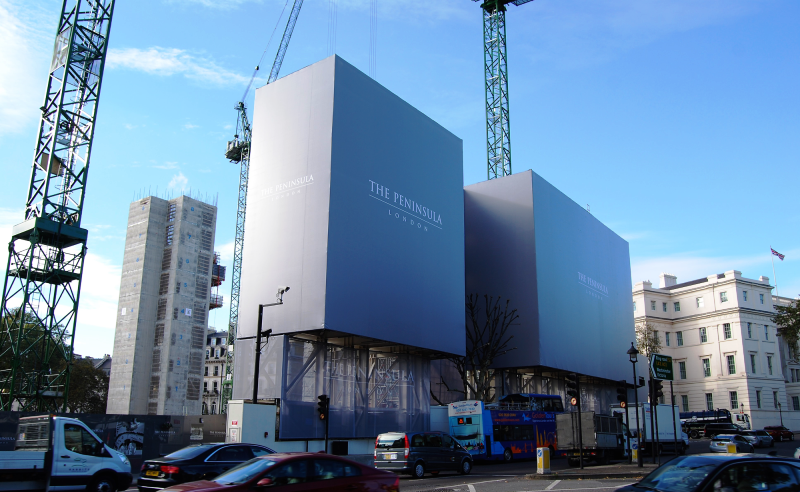 The giant wrap extends around all four elevations at 33 Grosvenor Place in London’s Belgravia. The Tromp L’Oeil design of the wrap disguises construction works that are taking place behind and maintains the panoramic view of the property which is located in plain sight of Buckingham Palace. 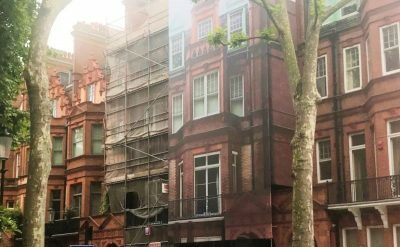 The decorative wrap presents a lifelike image of the actual building from multiple aspects giving a taste of what is to come, rather than revealing the unsightly scaffolding and façade retention system beneath. 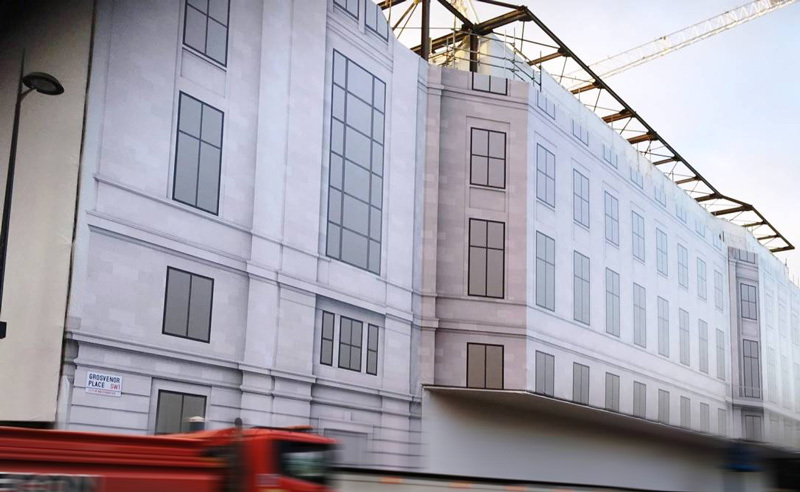 The banner measures an astonishing 3,572 m2 – to put that into perspective it is large enough to cover the front of Buckingham Palace itself and still have 1,000 m2 to spare!  The banner will remain in place until the works on site are completed in 2020. 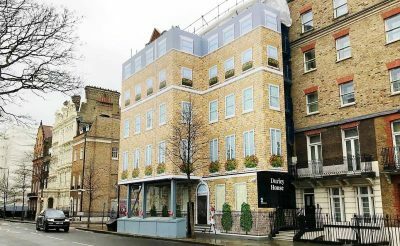 To find out more about this project simply head over to our 33 Grosvenor Place case study.